KNOW ANYONE ON CHOLESTEROL LOWERING MEDICATIONS? 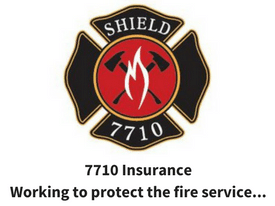 Most firefighters know about the correclation between heart disease and on-duty deanths (if not read about it here). 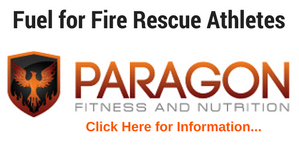 Often times firefighters and other individuals taking prescription medications can become depleted of important nutrients in the body. In the case of Statin medications (Lipitor, Crestor, Zocor, Pravachol, etc) which help to lower LDL levels in the body, can also deplete the body of an important element called Co-Enzyme Q-10. A deficiency in Co-Q 10 can lead to heart failure because it’s an enzyme that provides energy to the heart. Other studies have shown that a body deficient on Co-Q-10 can lead to the inflammation of your tendons and ligaments, a decrease in collagen and elastin, as well as a weakening of other muscle tissues throughout the body. Co-Enzyme Q-10 can be found in supplement form and anywhere between 200-1000mg is recommended. Ask your doctor if this is something that applies to you! 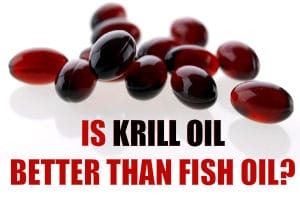 On a similar note, I’ve been doing a lot of research on fish oil vs. kril oil. I’ve found that fish oils (in a lot of cases) miss the boat (no pun intended) and they usually come with the dreaded “fish burp.” I think that krill oil is one of the best sources of Essential Fatty Acids. 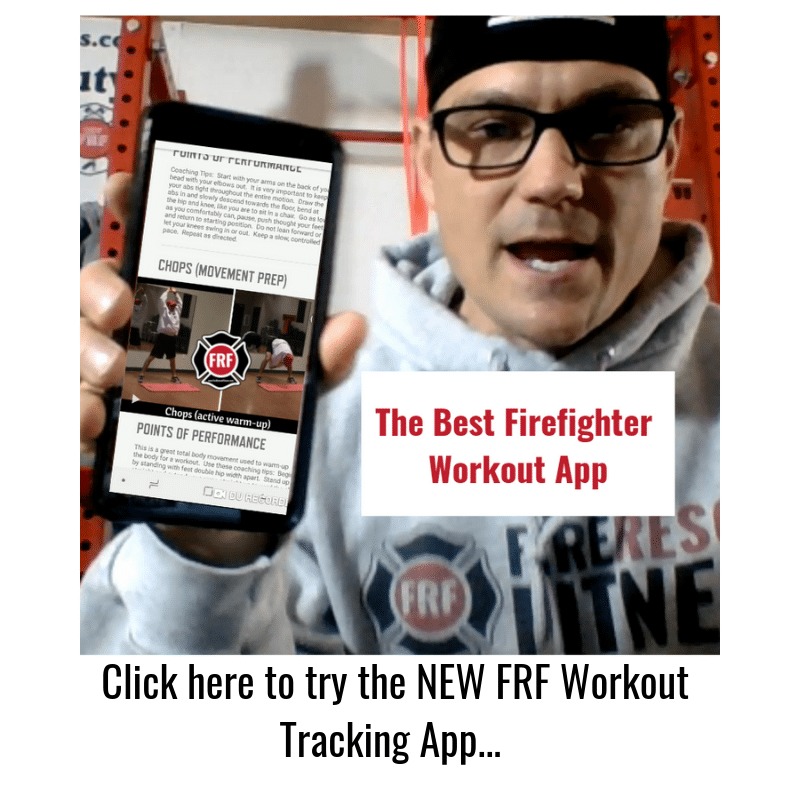 CLICK HERE to check out what I think is a great way to naturally lower cholesterol and hopefully prevent you from being another Firefighter statistic. PPS – Prograde also includes the research studies on Krill Oil. Just click on one of the links above to check those out. You’ll find them at the bottom of the page. PPPS – My Dad has been taking the krill oil for about 8 weeks and has noticed a difference in his energy and lowered his cholesterol.